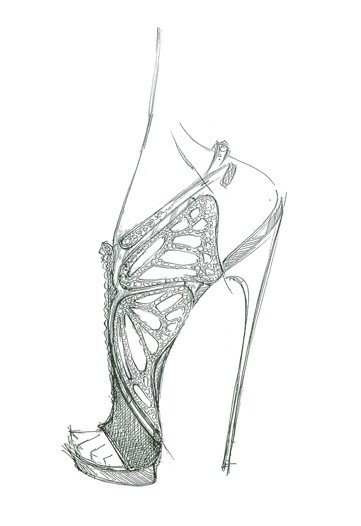 My heart beat just a little faster when I saw these fabulous sketches! It's always exciting to get a sneak peek at what's in store for the upcoming seasons. 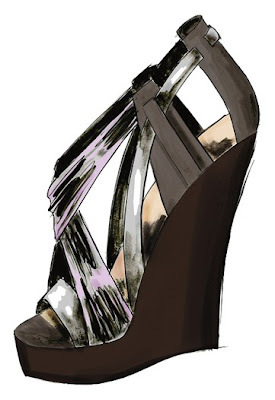 Of course I'm taken with the most "decorated" of the group, such as Nicole Brundage, Via Spiga (it seems that they are "re-inventing" their collections), Nine West, Raphael Young, DKNY, Guillaume Hinfray, Giuseppe Zanotti & Casadei. 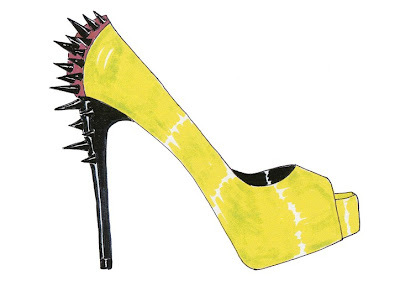 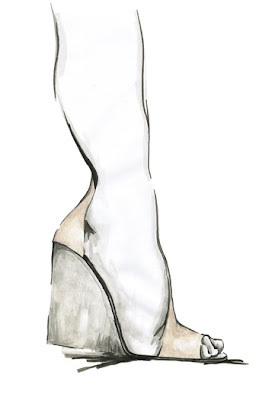 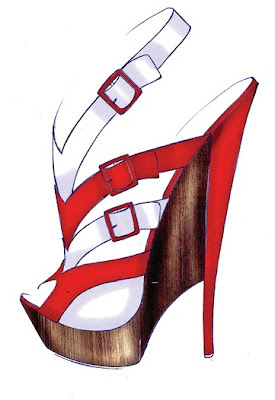 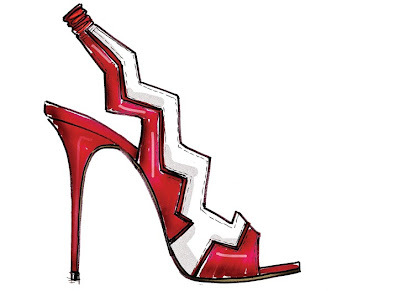 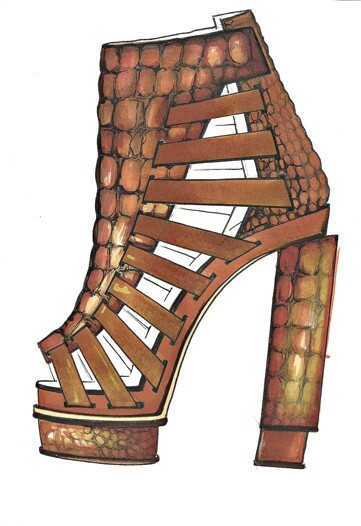 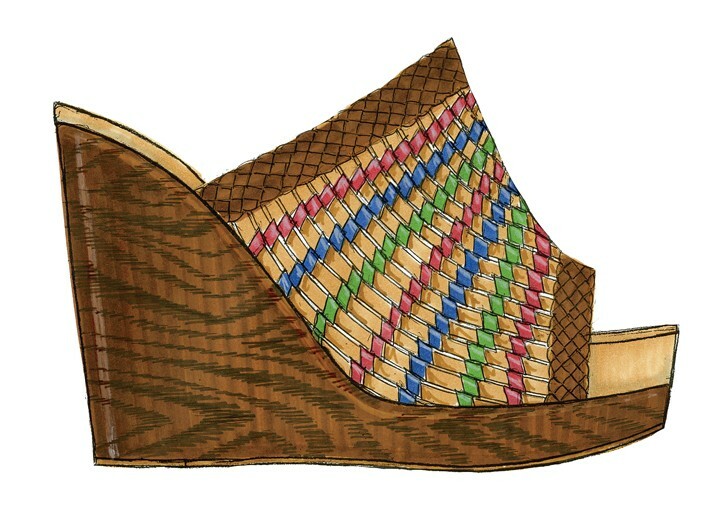 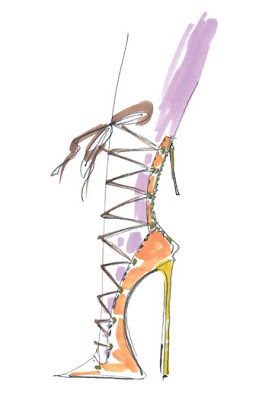 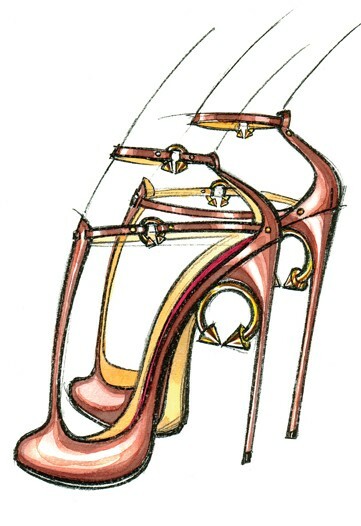 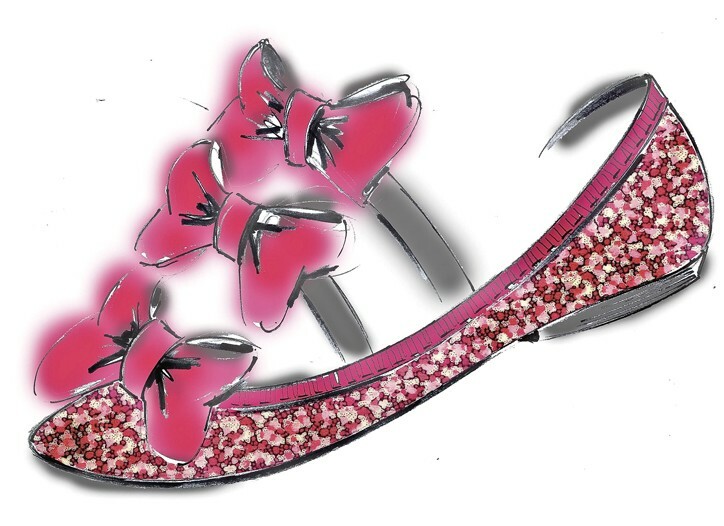 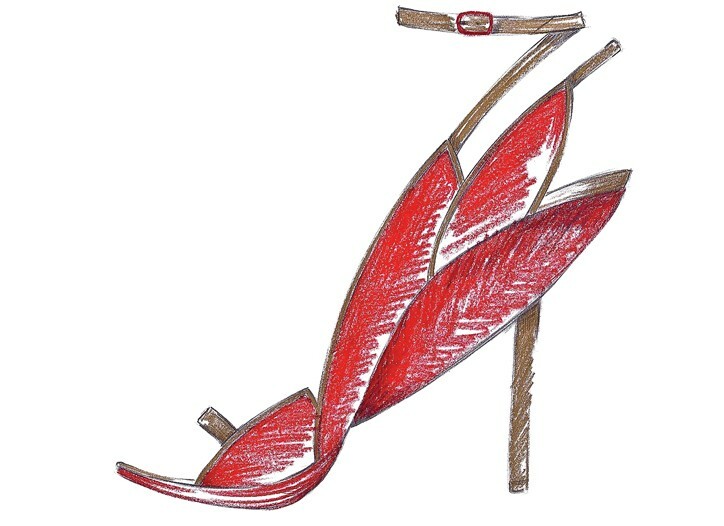 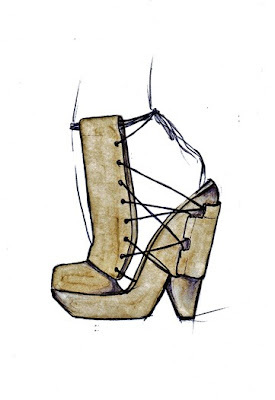 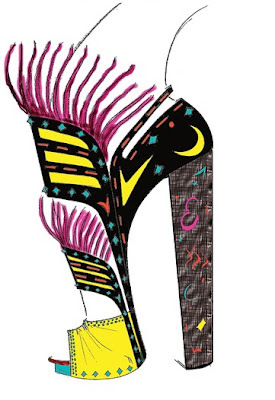 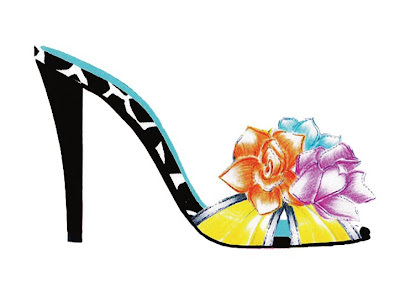 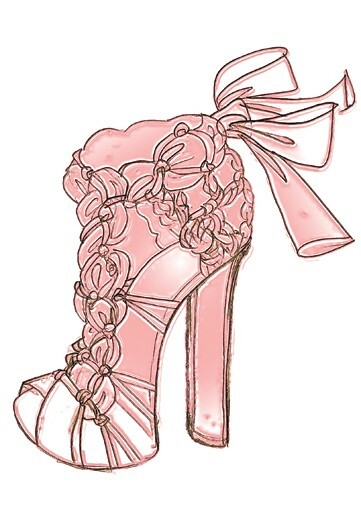 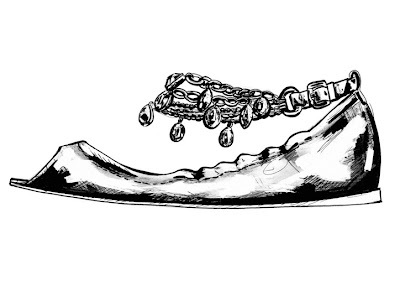 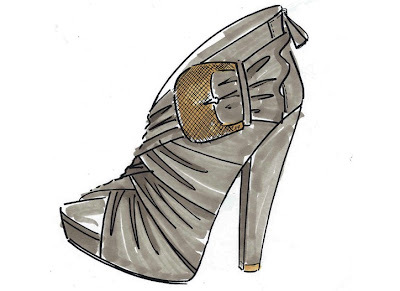 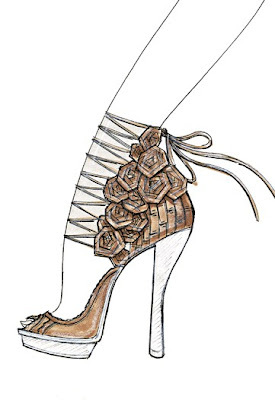 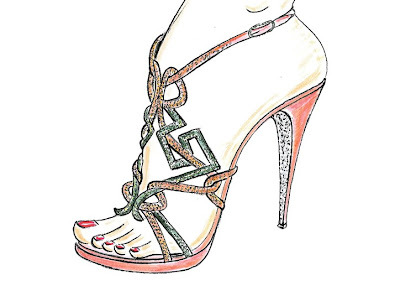 With the sketches being this gorgeous, I can't wait to see the actual shoes!